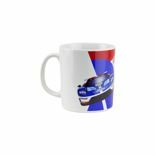 Buy a great birthday gift for your friend. 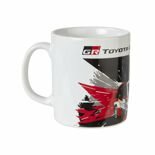 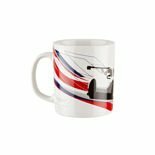 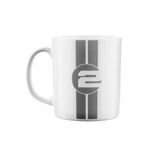 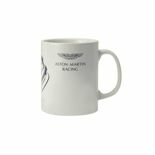 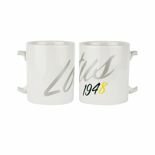 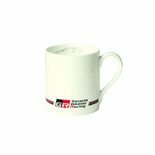 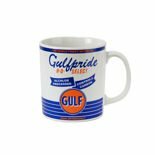 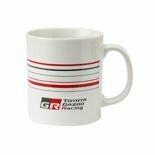 Choose a Red Bull Racing F1 Team mug for your son or original espresso sets owned by no one else. 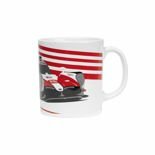 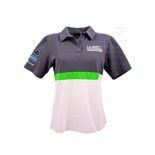 Exellent solutions for motorsport fans. 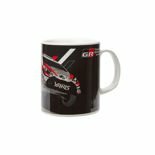 Ideal gifts for every occasion. 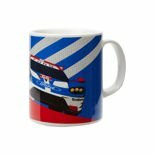 McLaren F1 Team or BMW Motorsport mugs? 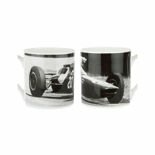 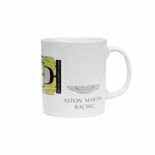 Or maybe Mercedes AMG Petronas F1 team or the always desired Ferrari F1 Team thermal mugs? 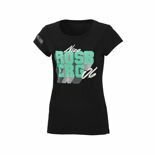 Choose, buy and deliver joy to yourself and others.